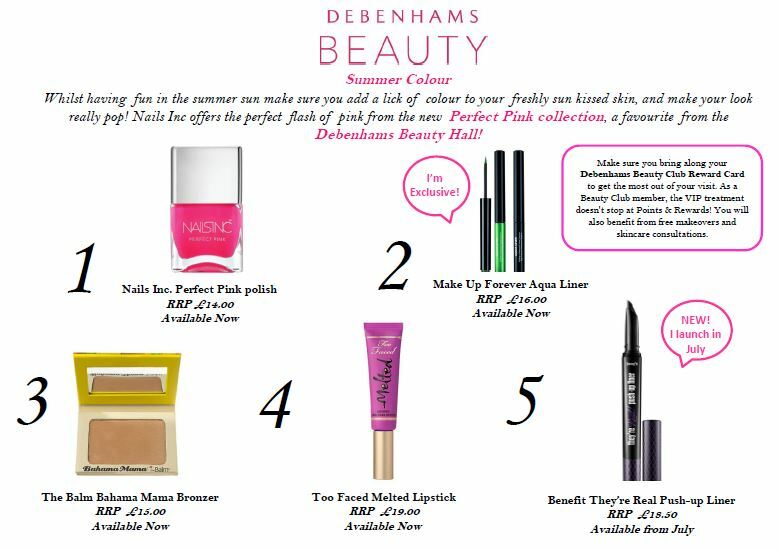 Debenhams Beauty Hall Summer Hot List July 2015. Just a quick round up of some of make-up items you’ll find over the counter in the beauty hall’s of Debenhams. These are some of my favourites in the line up Make-up Forever Aqua Liner £16, Too Faced Melted Lipstick £19 and Benefits They’re Real Push -up Liner £18.50. Debenhams Beauty. Clarins “Garden Escape” spring/summer make-up collection 2015. 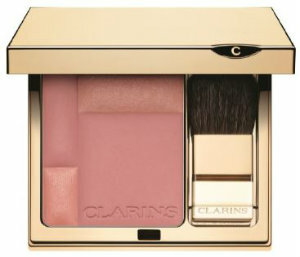 In true style Clarins floral inspired make-up collection focuses on offering a sheer, natural subtle finish. 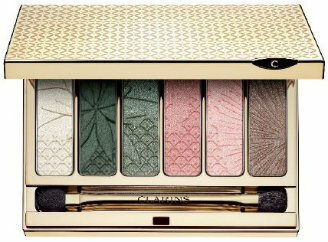 A Limited Edition spring/summer 6-colour eye palette £32 either use straight from the palette or slightly dampen to add a stronger effect. Blusher Prodige 08 Sweet Rose £26 is soft, fresh with a majority matt and part iridescent blush to sculpt and highlight all in one go. The Crayon Khol Eye Pencil 09 Intense Green £17 can be added inside the lower lash and the immediate eye area softened by a brush on the opposite end of the pencil. 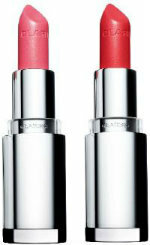 New Joli Rouge Brilliant Sheer Shine Lipstick £19 is moisturising, soft, shiny, vibrant and bright. New colours added 22 Coral Dahlia & 23 Rose Petal. 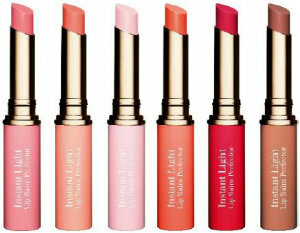 Instant Light Lip Balm Perfector £18 Introduces six New Shades, 01 Rose, 02 Coral, 03 MyPink, 04 Orange, 05 Red, 06 Rosewood. New Limited Edition Instant Lip Light Comfort Oil £18 rich in hazelnut oil, mirabelle & organic jojoba oils that adds a sheer wash of colour softens the lip, and as the name suggests a subtle flavour of 01 Honey and 02 Raspberry (only online). The Garden Escape make-up collection available on counter & online. 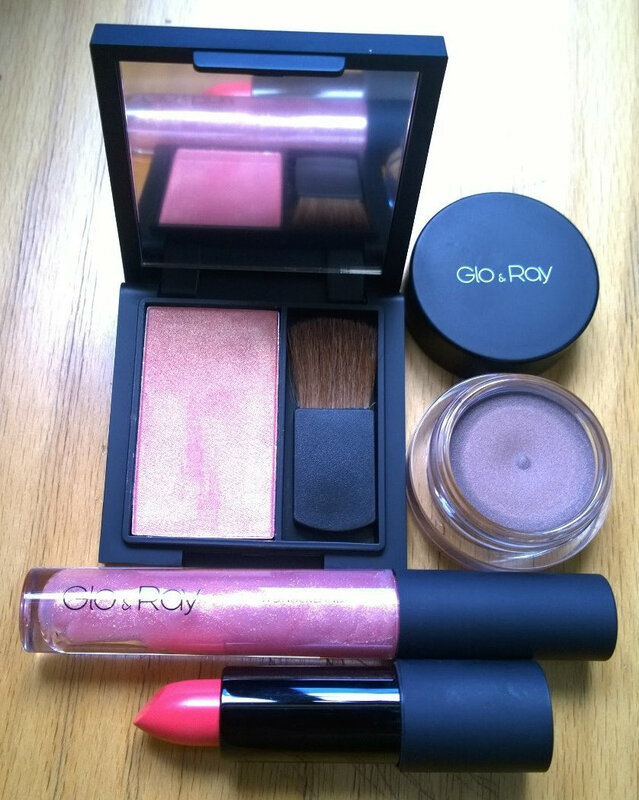 New Glo & Ray make-up range offers a simple approach towards colour. Recently i’ve come across make-up brands that were created with Indian/ Asian skin tones in mind. This means good colour schemes offering corals, reds and bright strong pigments. I find brighter colours create fresher looking skin whatever your skin tone and work perfectly well in the summer months. The latest summer make-up news from No7 and the NEW Protect & Perfect Advanced & Intense Serums. Going into Boots can be very overwhelming when looking for make-up. So here’s a short cut to a few items recently launched from N07 that are completely worth your while for the summer months ahead. 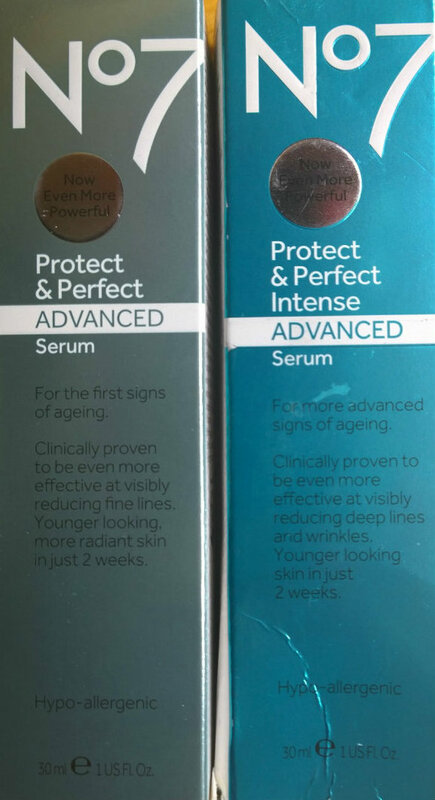 The NEW Protect & Perfect Advanced £24.95 and Intense Serums £24.95 just went on sale to great acclaim. 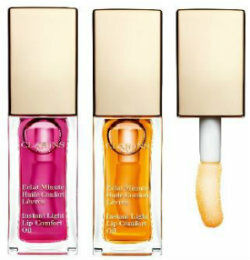 Layering a serum under your moisturizer is very fashionable nowadays and works very well under your make-up. It makes a big difference to the application and finish of your make-up. 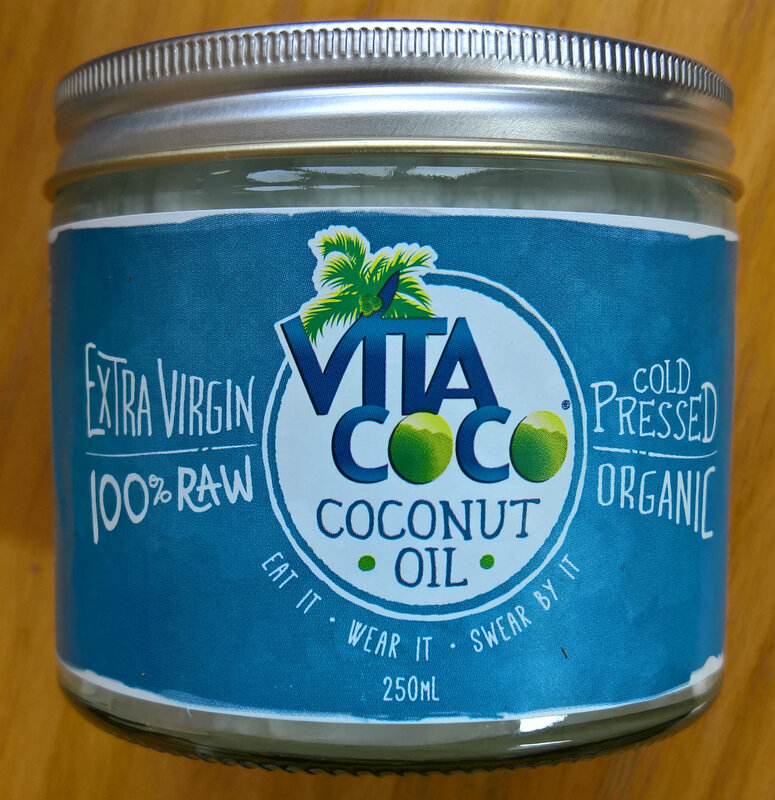 Having used this product for the last five weeks i can actually say it’s made a difference to the over all look and texture of the skin around the eyes, face and neck. It feels silky smooth, softer and well hydrated with a slight glow. I would highly recommend using this product under a day and night moisturizer for at least six weeks to reap the benefits. For the summer months ahead look out for these make-up items when visiting your local Boots. 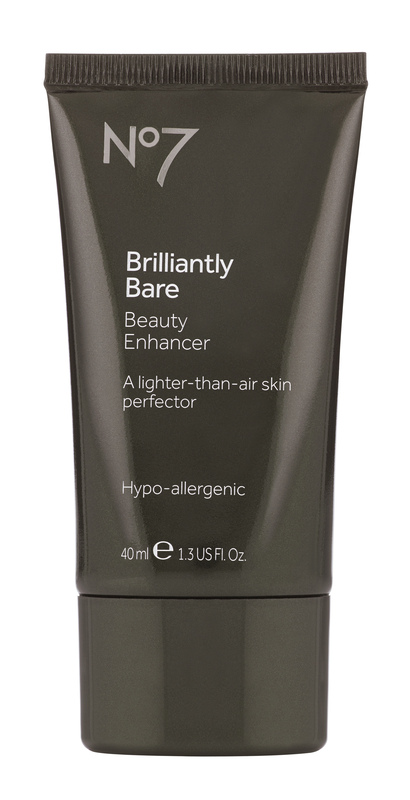 Brilliantly Bare Beauty Enhancer £12.50 is perfect if you prefer not to use foundations or tinted moisturizers (it can be used for a flawless finish under your make-up base) and during the summer months it will offer the perfect solution as it’s silky smooth and evens out all skin tones. 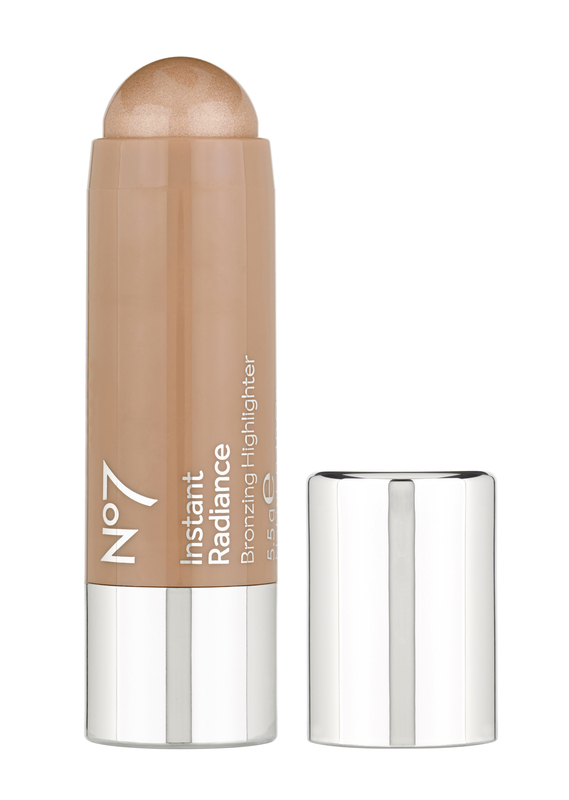 The NEW No7 Instant Radiance Bronzer £9.95 is easily applied with the fingertips over the cheek bones and great as a summer highlighter/bronzer. For the lashes No7’s NEW Lash Impact Mascara £13.50 is available in black and black/brown. 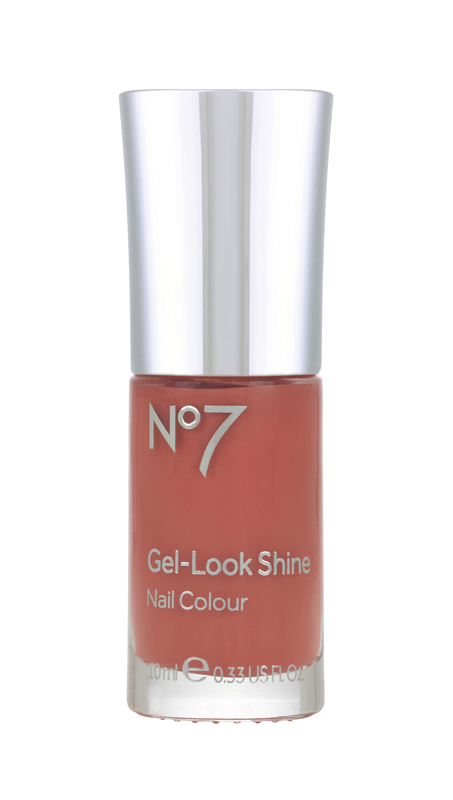 For the lips look out for the NEW No7 High Shine Lip Crayon in Tropical Beach £9.00 and the NEW No7 BB Lips in Geranium £9.00, in fact this can be used as a cream blusher try some on your finger tips and add a little to the cheeks it really brightens up the complexion. 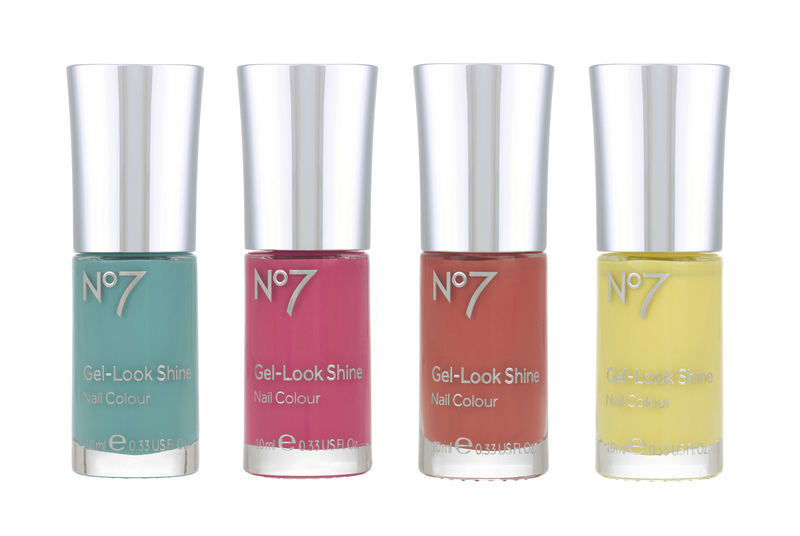 To finish and for colourful nails try the NEW No7 Gel-Look Shine Nail in Summer Holiday, Mint Treat, NEW Orange Spice and the special edition Lemon Drop £7.